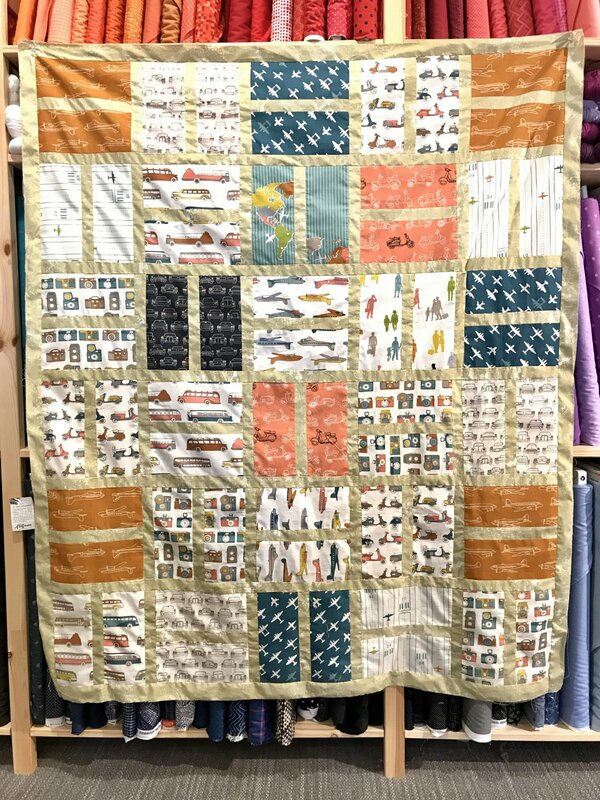 Come take this quarterly 4-session course to make your very first quilt! From start to finish, you’ll learn all about selecting fabrics, cutting properly, basting, quilting, and binding. Class supply list will be provided upon registration. Prep work is not required prior to the first session of class, but there will be homework required in between sessions. Parents: We think it's awesome that your child aged 8-12 wants to take one of our classes! However, due to liability issues, you must be present with your child. Childcare is not provided for small children, so please plan accordingly. Requirements: A home sewing machine in good working order.